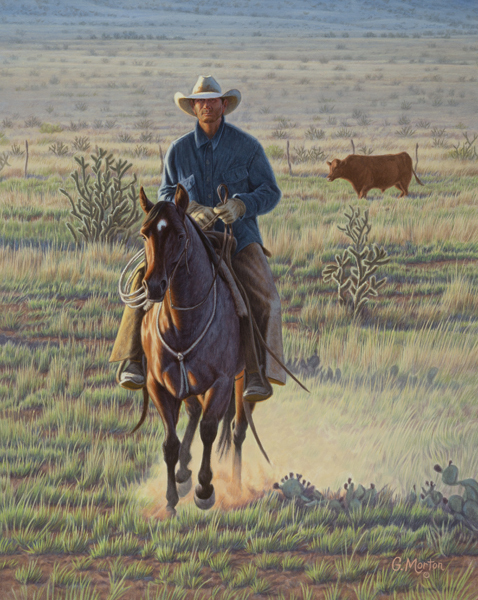 Born and raised on a local ranch, Brooks graduated with his BFA from NMHU, with an emphasis on bronze scuplture. Click here for Brooks’ biography. He paints, too! We are proud to showcase these wonderful bronzes. 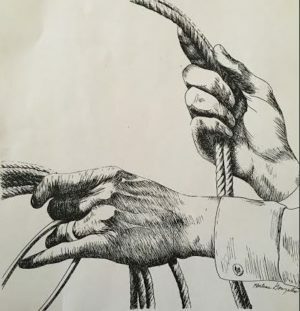 Click here to discover the many lives of Gary Morton–working cowboy, ranch manager, one of the founders of the Working Ranch Cowboys Association, Chairman of the New Mexico Arts Commission, Director of the Department of Cultural Affairs and Equestrian Facility Design Task Force. Moat recently, Gary was honored as the 2015 recipient of the “Rounders Award”, a lifetime achievement award given in New Mexico, for his artistic contributions to the West. 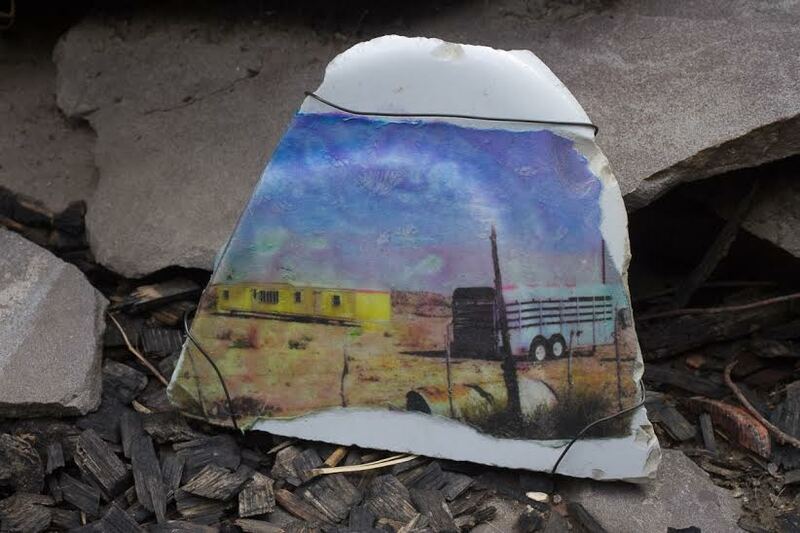 We are privileged that Gary found time to jury this show of perspectives on the West as well as exhibit two paintings. 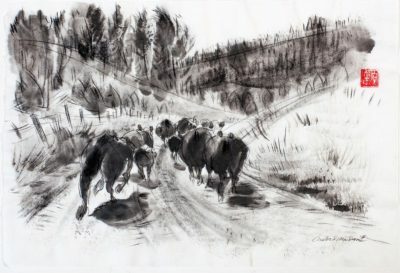 Linda’s original drawings and prints show her love of ranch life and her eye for detail. Click here and come face to face with her friend, Diva. Surf her site for for story and more samples of her photo-realistic work.